Two additional teacher’s training college of LNMU has joined the opportunity for students admission to B.Ed entrance test 2018. 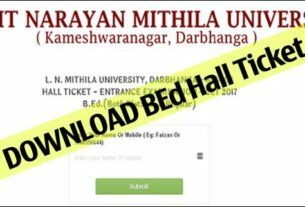 Now admission will be in total 32 B.Ed colleges of LNMU. Previous yea , admission happened only on 30 colleges seats. Two new colleges have also recently got recognition from NCET. After this, the affiliation has also been received from the University. 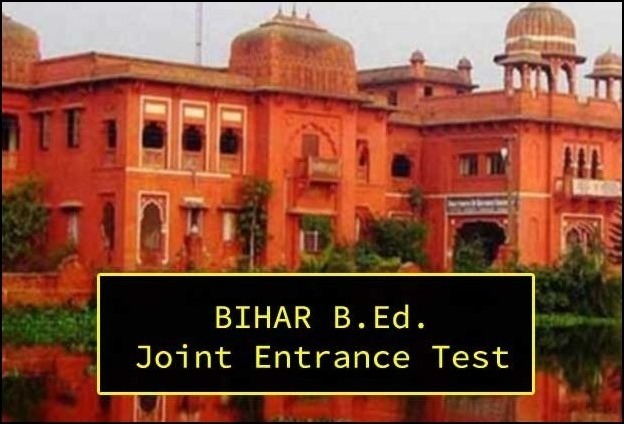 The university had organized a Combined Entrance Test (CET) for admission in 30 colleges by the previous session. Of these, 5 constituent and 25 affiliated colleges were included.Two more colleges have increased since the session 2018-20 . Among this, L.k. 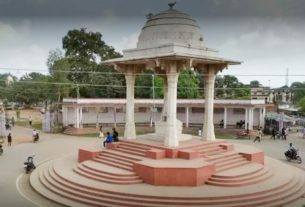 Mishra College of Education (Darbhanga) and Sonawati College of Education (Samastipur) are included. State Level Combined Entrance Test from the new session will be held for nomination in Teacher Training Colleges. This examination will be organized by rotation by all universities of the state. 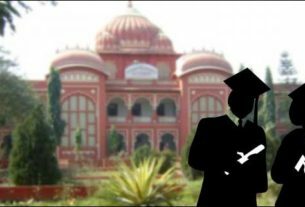 This time which is also the first one , this responsibilities have been given to Nalanda Open University (Patna). The date of Entrance Test is fixed on July 1. Initially, LNMU had asked Nalanda Open University that it has 2450 seats in 30 colleges which are open for admission. Now, new information has also been sent about two new colleges.With this LNMU B.Ed intake capacity has increased to 2650 in 32 colleges. कैसे शुरू हुई मिथिला में गोदने की प्रथा ! मैथिली लोक-कथाओं में ये हैं कुछ लोकप्रिय क़िरदार !